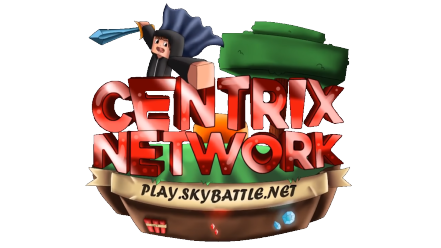 We are very excited to finally launch the complete custom coded BedWars gamemode on Centrix! We thanks @didjee2 a lot for this awesome new feature! What are the new BedWars features? This new BedWars network will also decrease the and issues, and the plugin is much more stable then the last one! This was it! We hope that you like the new and planned features! This new BedWars network will also increase the and issues, and the plugin is much more stable then the last one! Will factions be released about the next week or more like next month? Well final plugin is being tested. Then it's final test phase for prison & then it should be ready to go.